Why pay more? That's a message we see every day from retailers who try to entice consumers into shopping more. That lure seems to be working, as Americans' credit card balances continue to grow and are hitting all time highs. Having an outstanding balance on your credit card means forking over extra money in interest payments, which also has gotten more expensive, given that the Federal Reserve has increased interest rates four times over the last year, as credit card issuers also raise their APRs. In fact, MagnifyMoney found that while the Federal Funds rate has increased 2.00 percentage points since December 2015, credit card rates have gone up 2.16 points. In comparison that doesn't sound like much, but when you translate that into the APR you're paying, that figure has likely gone up. The Federal Reserve also notes that APRs have increased steadily since the second quarter of 2016, and now they average 16.86 percent, up from 13.35 percent. That might not sound like a lot, but when you look at the pile of money Americans are paying in interest, it might shock you. MagnifyMoney found that in 2018 consumers shelled out $113 billion to pay credit card interest--that's just the money spent on interest. It doesn't include the principle debt itself. Most consumers don't pay their credit card bills in full each month--nearly half of credit card accounts carry over a balance and incur interest. 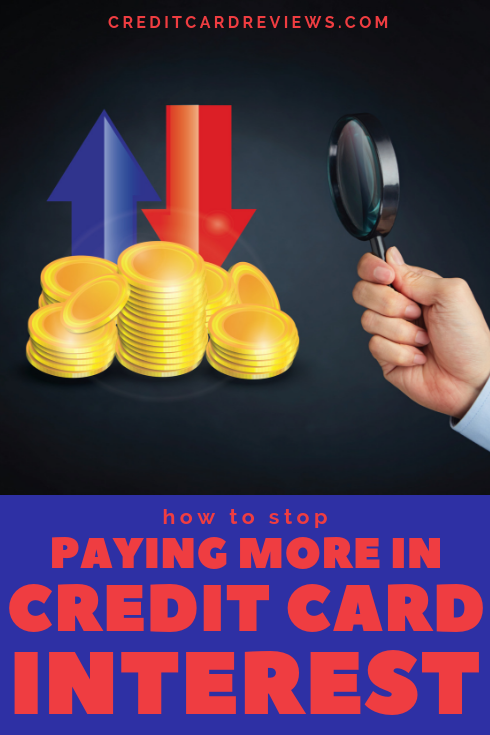 If you have more than one account that isn't paid off in full, that's an even bigger hit to your wallet, and that's when you learn how credit cards can be a double-edged sword. "Credit cards allow people to make large purchases without carrying large amounts of cash, track spending and even earn rewards," said Neal Stern, CPA member of the American Institute of CPAs (AICPA) National CPA Financial Literacy Commission, in a statement. "However, when you find you’re unable to pay your balance off in full each month, you’re paying interest charges. And if you’re unable to make the minimum payment, it can result in fees, higher interest rates and a negative impact on your credit score." Having a lower credit score can be detrimental when it's time to get a loan for something like a car loan or mortgage. Consumers with lower credit scores often end up paying higher interest rates, and if your credit score is low enough, you'll have a hard time finding a bank to loan money to you at all. If you're swimming in hundreds or even thousands of dollars in credit card debt, it is possible to pay it all off and become debt free. "If you’re having trouble managing your credit card debt, tools like a credit card payoff calculator can help you map out a plan to pay down your balances and get a fresh start so your credit cards can start working for you," said Stern. 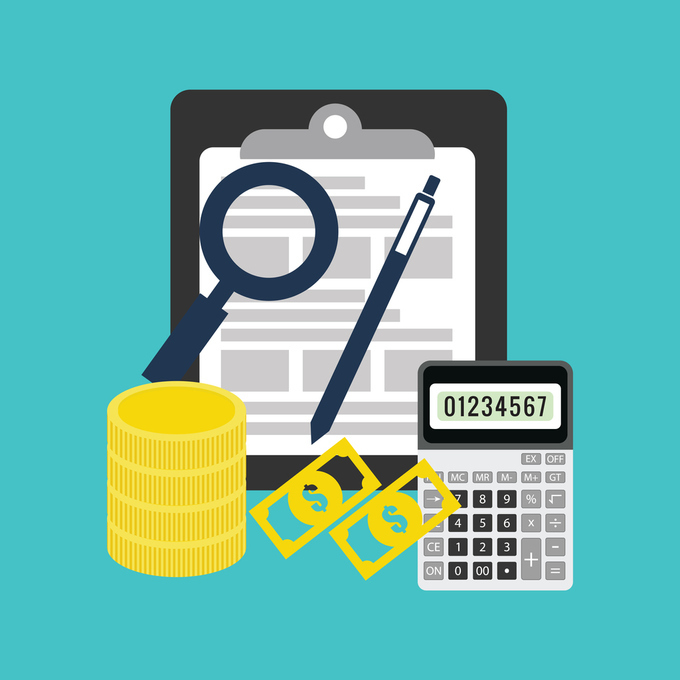 The AICPA's website 360degrees of Financial Literacy has one of these calculators, and it's useful in understanding how much debt you have and how long it will take to pay off. By putting in your current balance, the card's interest rate, how quickly you'd like to get a zero balance and the current monthly payment you make, you can see a graph of how long it will take to pay off the debt and a suggested monthly payment. You can even include an annual fee, if you have one, and incorporate major purchases you plan on making in the future that can slow down your goal. Making a plan to pay off debt--and executing it--is key. Once you have a plan in place, it's easier to take the steps to achieve it and avoid paying more in interest if rates continue to rise.